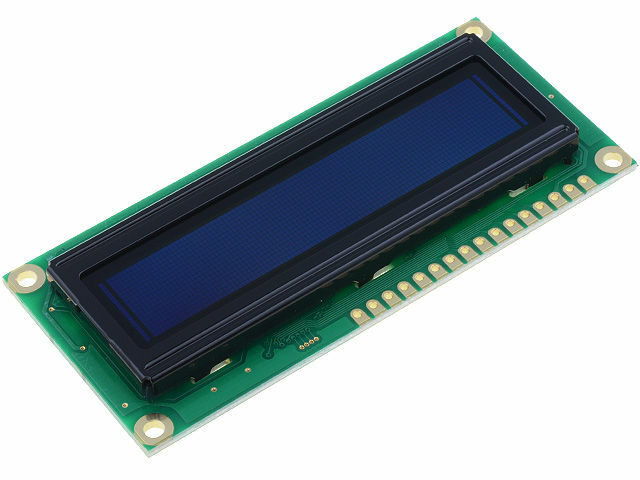 Standard LCD displays become more and more often replaced by newer and made in better technology, OLED (Organic Light Emitting Diode) displays. Thanks to the use of conducting materials combined with limited polymers, they consume much less electric energy than standard LED diodes, and the displayed characters are visible at the viewing angle of almost 180°. TME is proud to present a display manufactured with the use of the above technology – REC001602ABPP5N0 which offers 2 lines, 16 characters each with blue light against black background. Thanks to small dimensions, it can be used in household appliances, as well as in alarm systems or professional medical equipment.